Welcome to Arbor Lake Apartments, Apartments For Rent in Chester, VA.
Arbor Lake, Chester’s Spacious Lakefront Apartment Homes at an affordable price. When you are searching for your new home, make your only stop into Arbor Lake and you’ll find the convenience and comfort in one of our one, two, or three bedroom homes. After a long day, take a stroll on our scenic nature trail, take a dip in the sparkling swimming pool, work out in the fitness center or just relax on your private balcony or patio and enjoy Arbor Lake’s beautiful landscape. 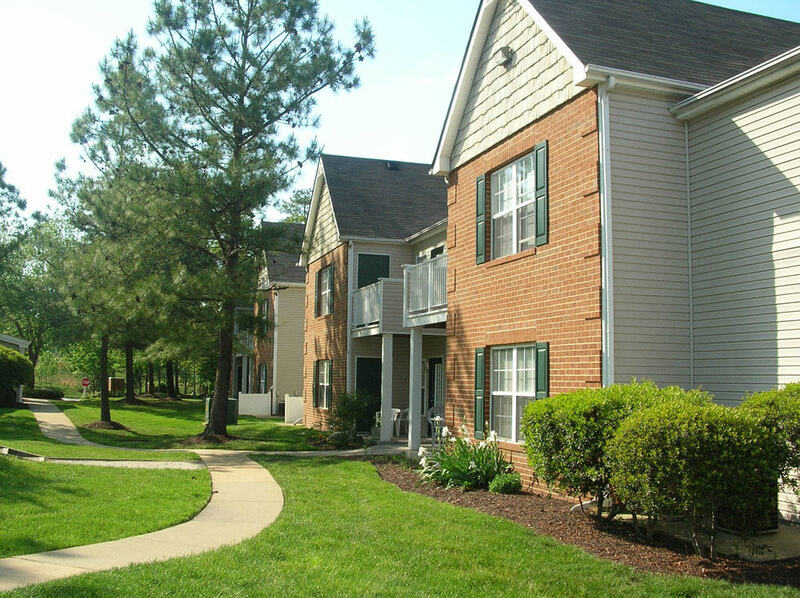 Arbor Lake is convenient to major interstates and is also in the award winning Chesterfield County School district. Make Arbor Lake your first and only choice to call home.